My Natural Kid’s Moisture Locking Oil is formulated with natural oils to coat each strand, to seal in moisture for longer. This light-weight blend of Sunflower, Castor, Grapeseed, Avocado, Sweet Almond and Olive Oil, goes a long way, and can be used as a sealant, a hot oil treatment, or as a pre-poo. 3 functions, 1 bottle. 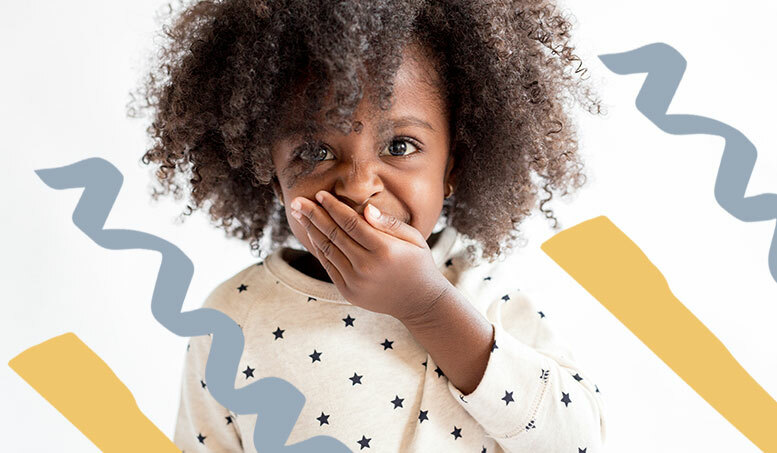 Starting to protect your child’s hairline is of utmost importance, the term “hair today gone tomorrow” is a scary fact that so many naturals are faced with. Protecting your child’s hairline is an investment that will be appreciated as they get older. Apply a small amount to your child’s scalp and massage the product into the skin. This stimulates blood flow, which assists in stimulating hair growth. Every child is their mom’s precious angel. 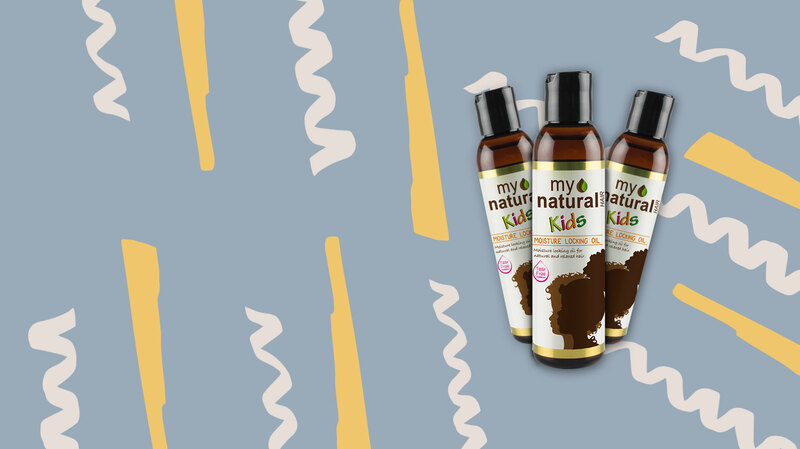 The My Natural Kids Moisture Locking Oil strengthens your child’s hair, leaving behind a glow and defined frizz-free curly crown. As your little natural grows, so should their hair. The My Natural Kids Strengthening Oils, light-weight formulation penetrates the hair and scalp, stimulating healthy hair growth. Sparking new and faster natural hair growth. Vitis vinifera (Grape) seed oil, Helianthus Annuus (Sunflower) seed oil, Prunus Amygdalus Dulcis (Sweet Almond) Oil, C12-15 alkyl benzoate, Persea Gratissima (Avocado) seed oil, Cocos Nucifera (Coconut) seed oil, Helianthus Annuus (Sunflower) seed oil, Simmondsia Chinensis (Jojoba) Seed Oil, Evening Primrose oil, Butyrospermum Parkii (Shea) Butter, tocopherol acetate, parfum, alpha-Isomethyl Ionone, benzyl benzoate, butylphenyl methylpropional, geraniol.